The Bible describes a man, prominent in his community, named Zaccheus. He was a high-caliber leader, but didn’t know his calling. He had a career, he had a reputation, and he had a big house. But that didn’t make him a good leader. One day, Jesus called Zaccheus to follow him. That calling was the hinge on which Zaccheus’ whole life changed. Your calling is not your career, your resources, or your strengths. Your calling is your unique design crafted by God and then discovered through experiences, people, and giftings. Unpacking your calling is vital to help you run in the lane God has chosen for you. Winston Churchill is credited with believing that God had called him for a particular time and place in history and that he had been prepared for that time through his lifetime experiences. That time and place for Churchill was England and World War II. His courageous leadership has now been credited as a solitary force against Hitler and the Nazis. He prevailed where others were defeated. 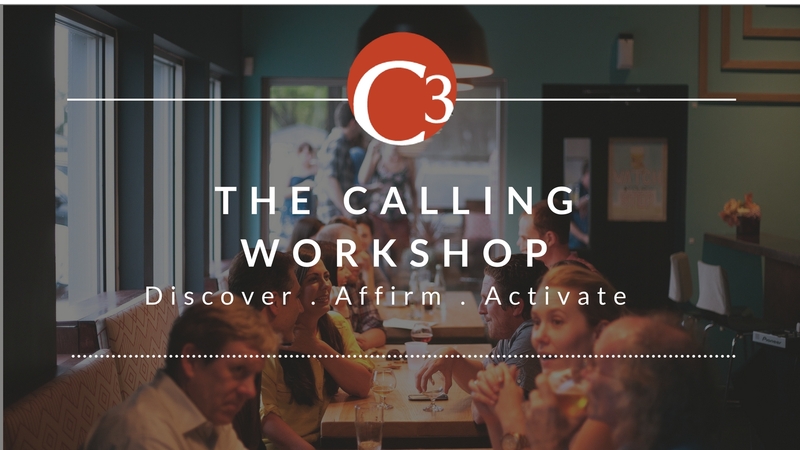 Discovering, affirming, and activating your calling is a big deal to God and to people around you. Join us for a 90-minute group coaching experience facilitated by Jon Sharpe. Our next event is January 11th, 2018. Look for future events on our Event Calendar!